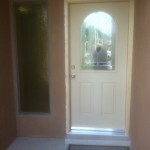 For new construction entryways needing replacements, we offer custom door installation in Albuquerque, NM. 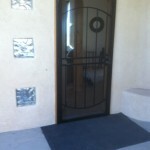 Our incredible inventory encompasses all types of doors to meet your every interior and exterior door need, including wrought iron, storm, and screen doors. 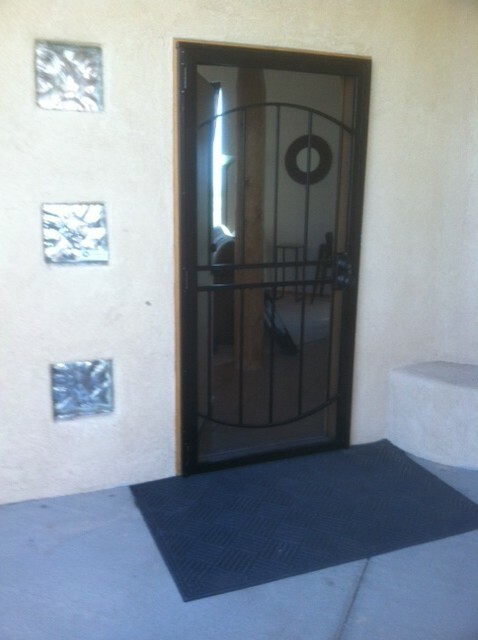 We carry doors in all materials, from wood and metal to vinyl, fiberglass and glass doors, and in all sizes for a custom-fit for any doorway. 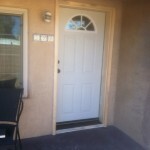 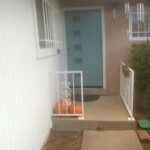 We offer comprehensive repair services on your interior and exterior doors in Albuquerque, NM, and the surrounding areas, whether your outdated doorframe needs re-caulking or your door has been damaged in a break-in. 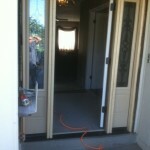 Doors can easily become misaligned with age, weather and use. 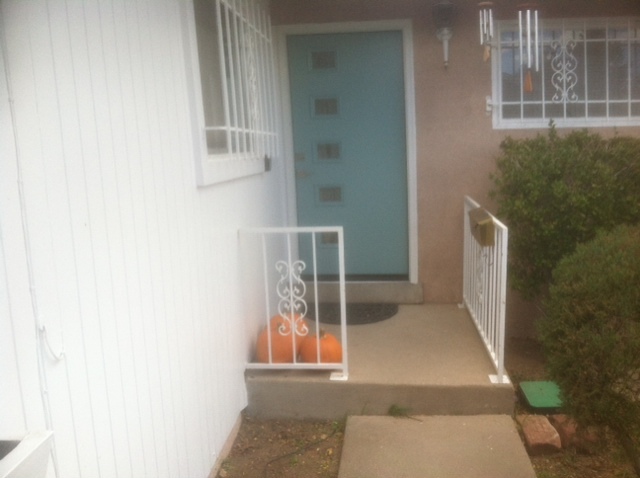 We provide efficient alignment to get your door hanging correctly again. 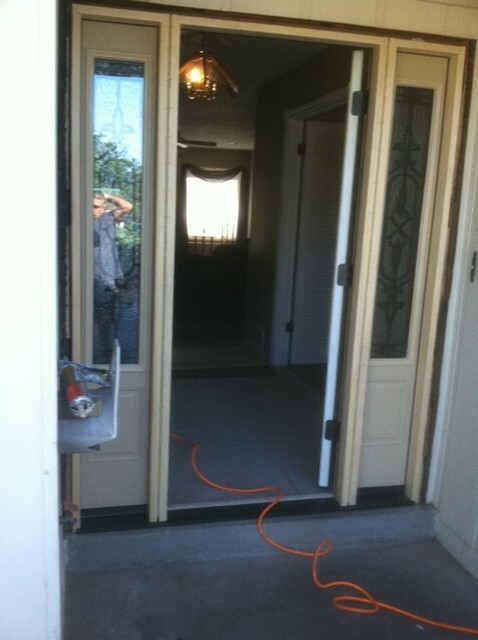 To maximize your home or business’s efficiency and conserve heat throughout the long winter, try our winterizing services. 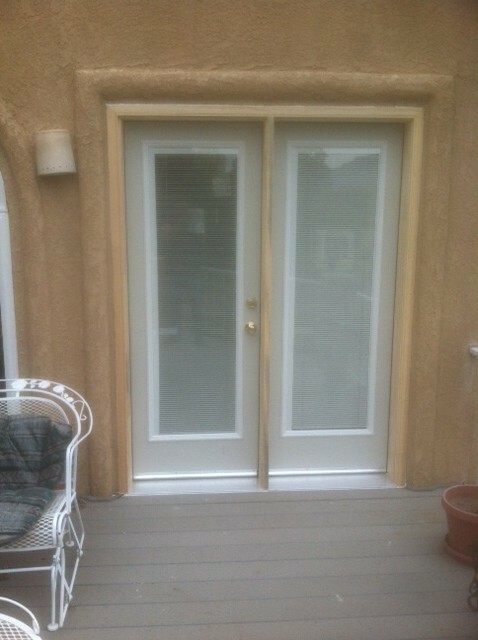 We can seal and insulate your doors to lock in heat without blocking light or decreasing aesthetic appeal. 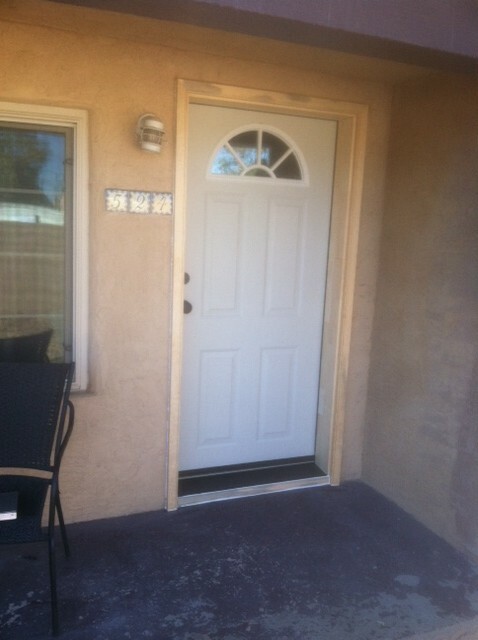 We’re proud to offer comprehensive installation and repair services for all residential or commercial exterior or interior doors in Albuquerque, NM. 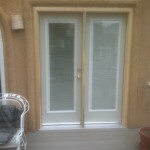 Stop by and see our amazing inventory of doors. 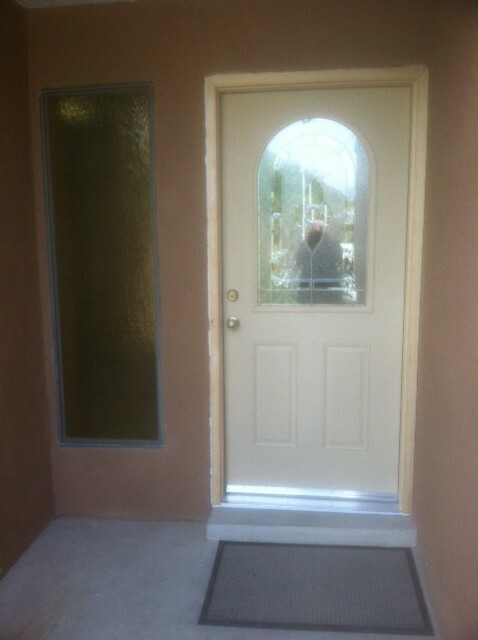 Our mobile door delivery and door installation services are here for your convenience, call today for your free estimate 505-249-4810.